Even as Google Inc. enters Africa with its Android One phones, formidable competition is right on its heels, as China’s Xiaomi prepares to enter the continent, home to one of the largest populations of young people on the planet. 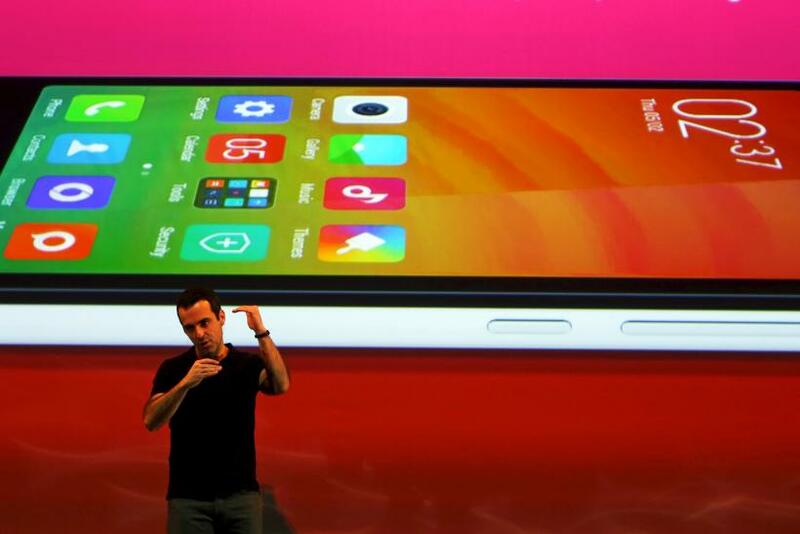 Xiaomi has roped in a pan-Africa distributor, Mobile In Africa -- which has previously distributed Apple Inc.’s products -- to take its products to 50 sub-Saharan countries, Forbes reported, citing the distributor’s president, tech entrepreneur RJ van Spaandonk. Spaandonk was most recently executive director of Core Group, which distributes Apple’s products in 14 countries in sub-Saharan Africa, Forbes reported. The report doesn’t specify which of Xiaomi’s smartphones might hit Africa first, but given the nature of the markets -- not dissimilar to India and other emerging markets -- it’s likely that the smartphone maker will bet on its entry-level phones such as the Redmi 2. Xiaomi is “very well suited to the needs and income levels of the emerging middle classes in Africa,” Forbes cited Van Spaandonk as saying. “There is a great need for mobile technology in Africa that is of top-notch quality but still affordable. What I found in Xiaomi is a company, and a business model, that can accommodate the needs of African consumers,” he told Forbes.